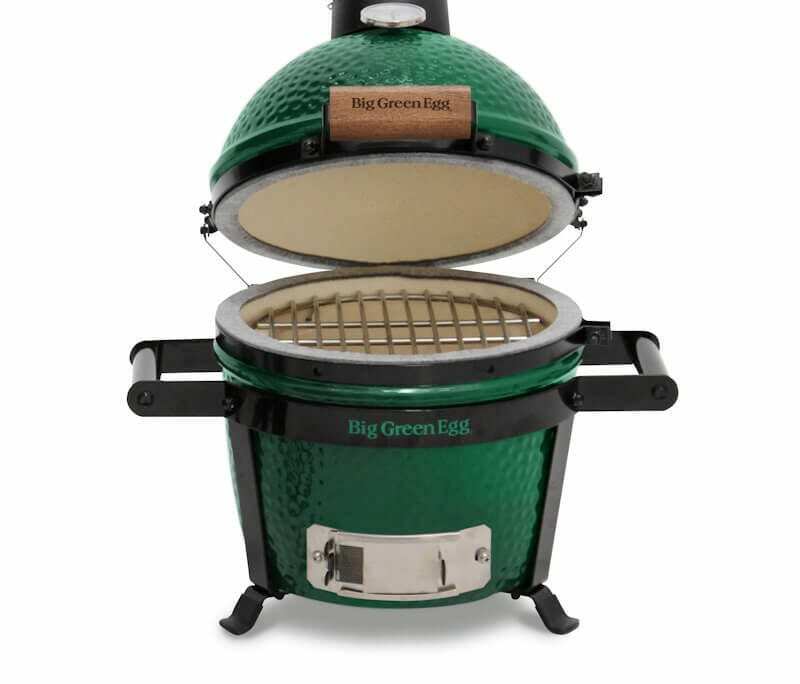 Looking for the perfect solution for cooking at picnics and tailgating? 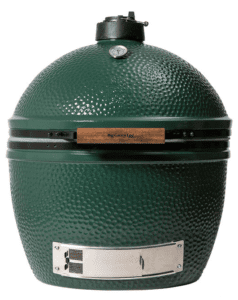 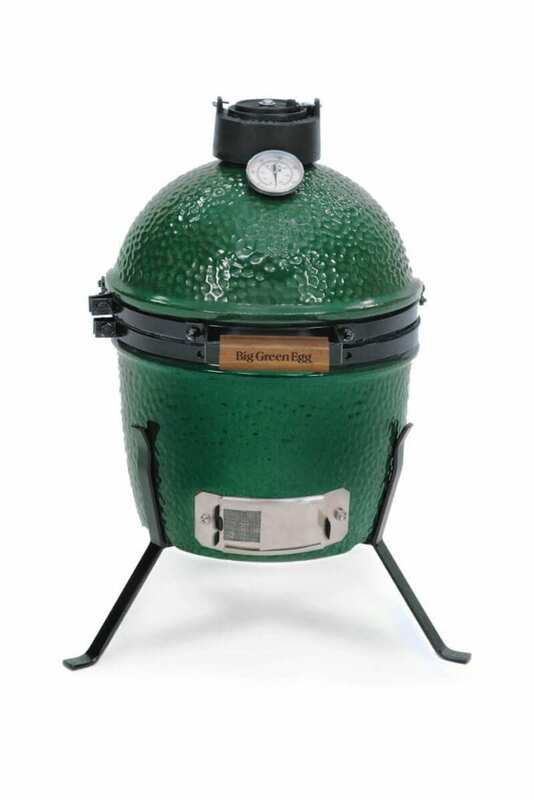 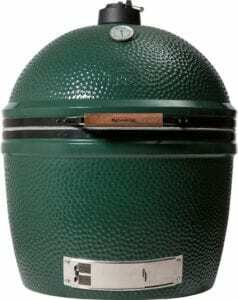 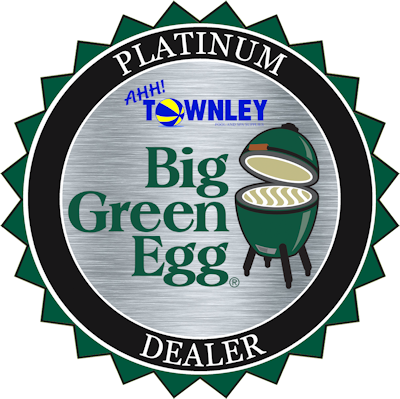 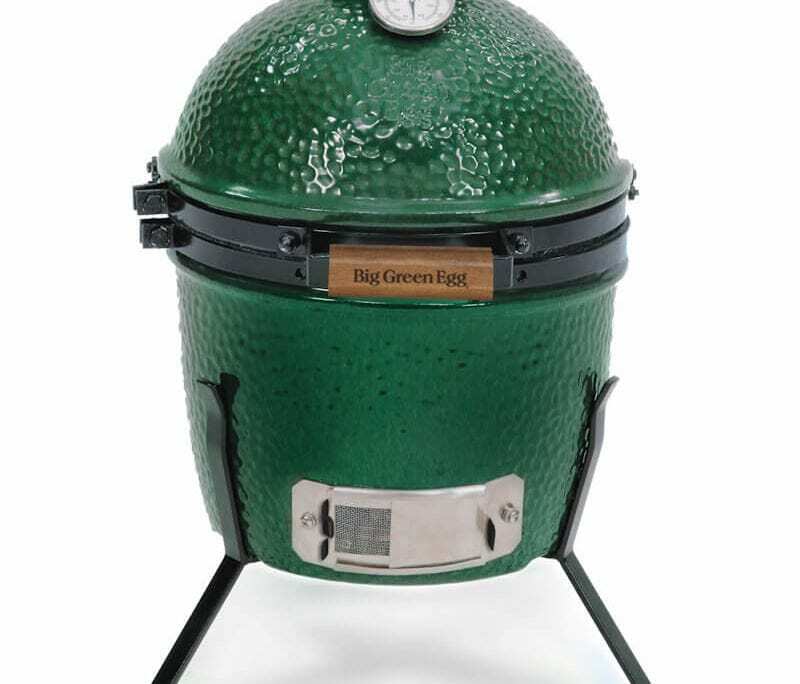 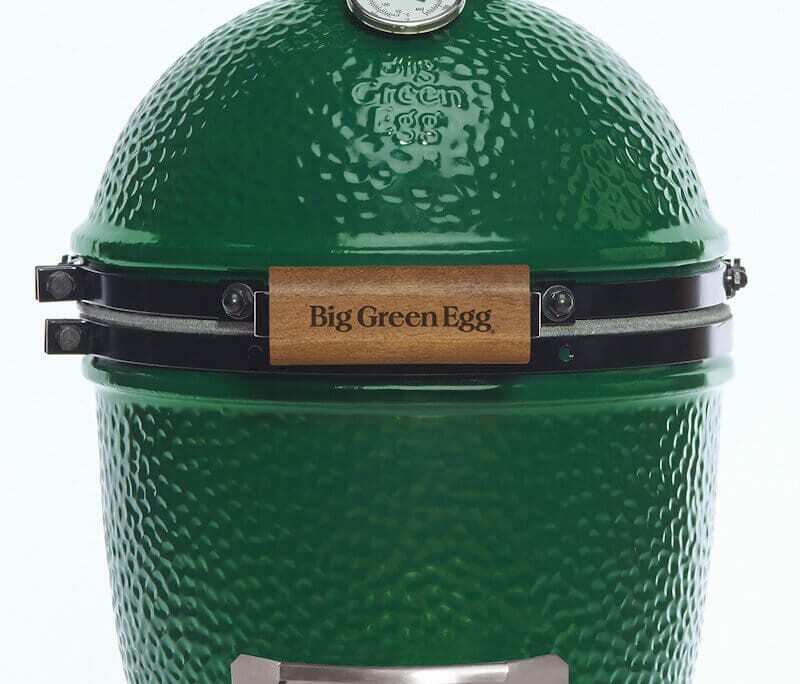 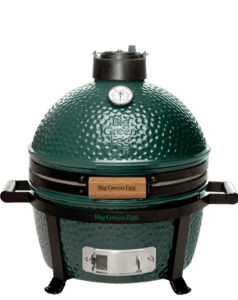 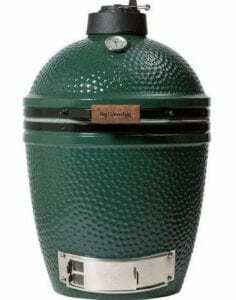 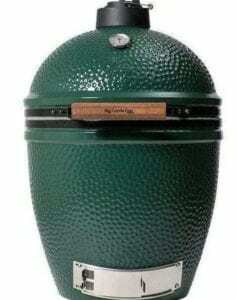 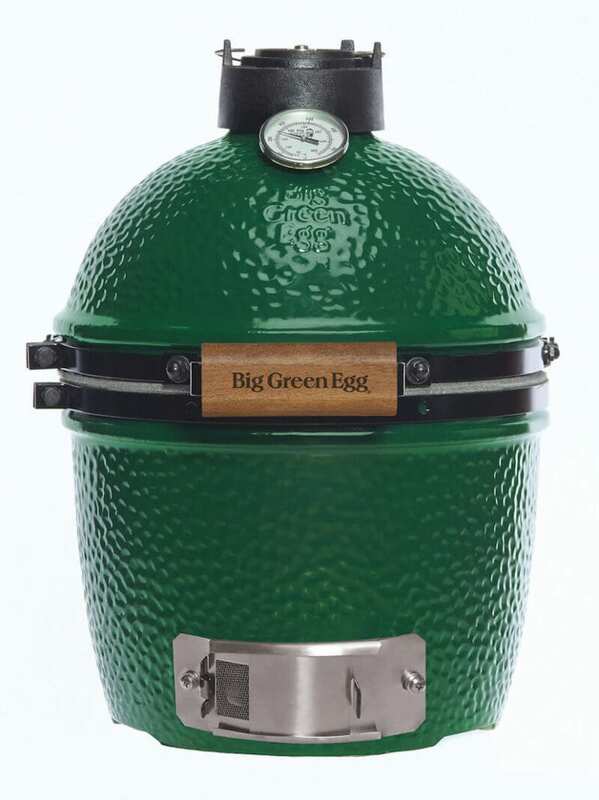 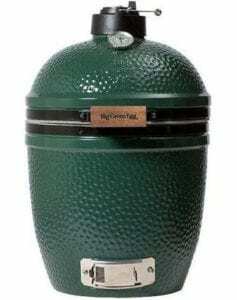 Look no further than the Mini Big Green Egg. 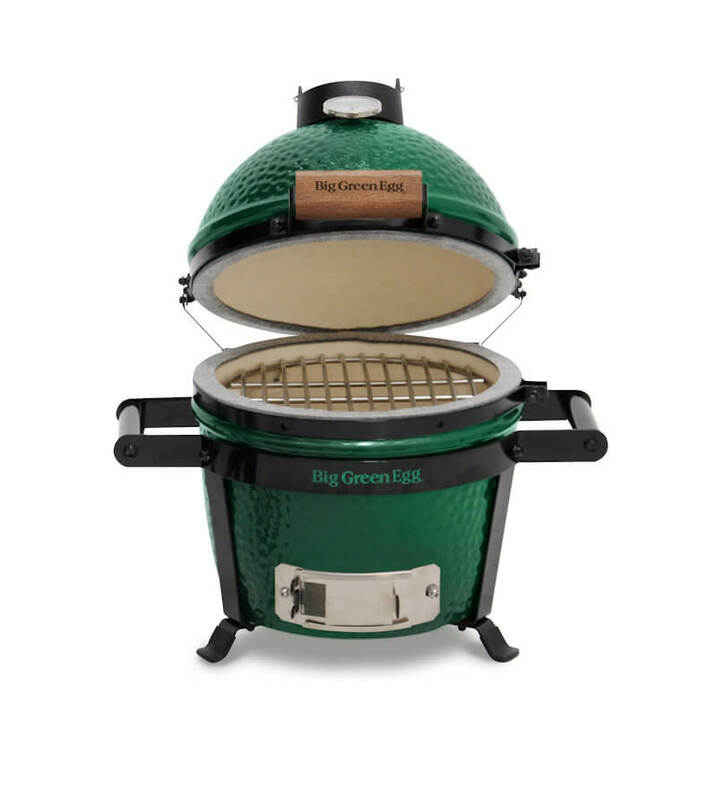 It’s the easiest way to take The Ultimate Cooking Experience with you!